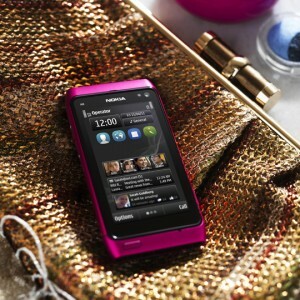 The smartest Nokia N8 is now on the hot hot Pink color and surely gals are now enjoying from the treat of Nokia. And on the latest Nokia N8 Pink promotional video, the latest Sugarbabes song, Freedom, hits the video on a rather new style. Sugarbabes dolls are featured on the video together with the Nokia N8 Pink rocking and beating. Watch the video and the making video of Nokia N8 Pink together with Sugarbabes dolls on their latest single, Freedom.